At the root of healthier plants. Besgrow Fresh Moss is popular choice for growing carnivorous plants as it will continue to grow in the right conditions. It can also be used in all the same ways as dried moss. Besgrow Fresh Moss is carefully harvested, moderately cleaned and then packed ensuring Fresh Moss is ready to use straight out of the bag. 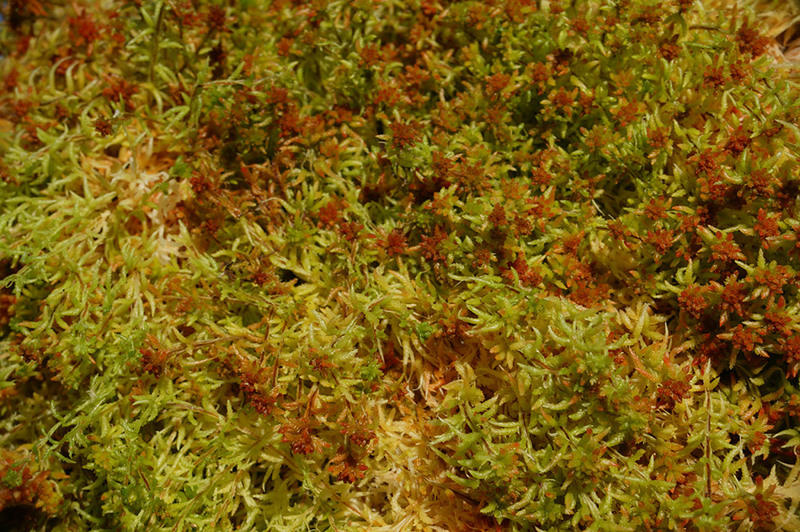 Fresh moss has good strand length and maintains its structure for many years.